Sept. 12 – Kickoff event. 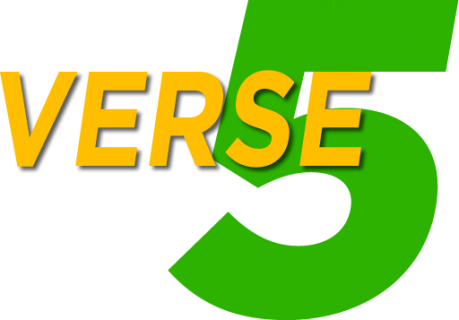 Come find out what Verse 5 is all about! Oct. 24 – Let’s celebrate fall with pumpkins, cider, and other fun stuff! Dec. 12 – Let’s fill our hearts with Christmas celebrations! April 10 – Heading into Holy Week – What’s that all about? April 24 – Bridging night – What happens in Grade 6 Confirmation?